Latest news and info on what's happening at San Antonio Periodontics and Implants. Gingivitis is a periodontal disease caused by the inflammation of the gums. There are two types of gingivitis: dental plaque-induced gingival disease and non-plaque induced gingival disease. When left untreated, gingivitis can lead to periodontitis, a more serious infection that can lead to tooth loss. 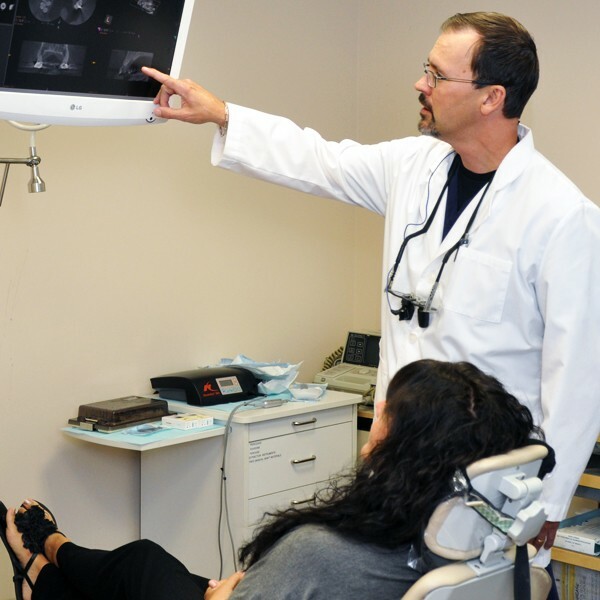 Our professional and gentle treatment of gum disease, cosmetic procedures and dental implants is personalized.